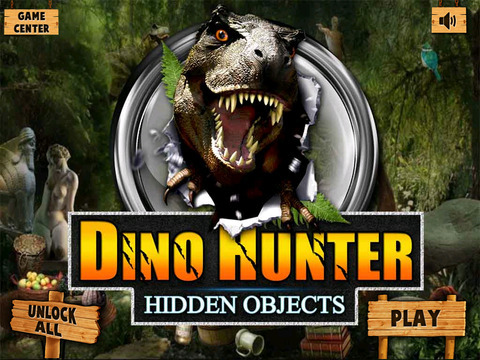 Hidden Objects In The Dino Hunter in Museum. 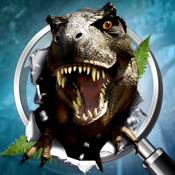 Dino hunter in Forest. 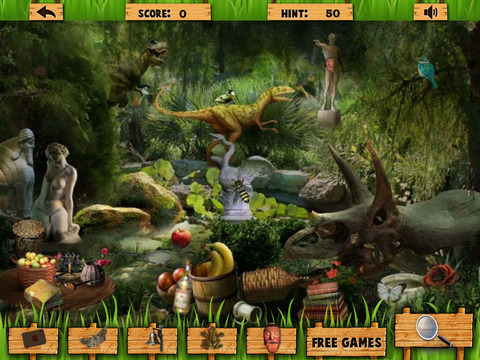 Do you trust your brilliance to find all hidden objects? Come on and show your intelligence!!! Challenge your friends by game center.